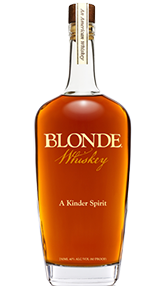 Blonde starts with rare heirloom Turkey Red Wheat and White Corn, grown on Peaceful Valley Farm in the lowland hills of Western North Carolina. 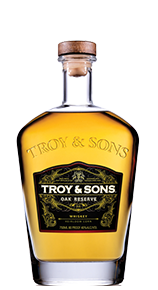 That same strain of corn has been grown continuously at Peaceful Valley since the mid 1800’s, tended by generations of the McEntire Family. 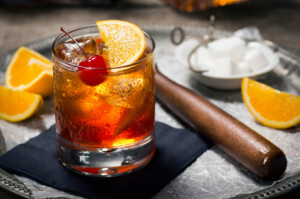 And in the 1800’s our wheat first arrived, brought by Mennonites eager to start new lives in a new land, but unwilling to let go of the memory and the taste of home. Modern hybrids have bigger yields and are more resistant to weather and pests, but the older grains have a flavor and softness the newer versions can’t match. 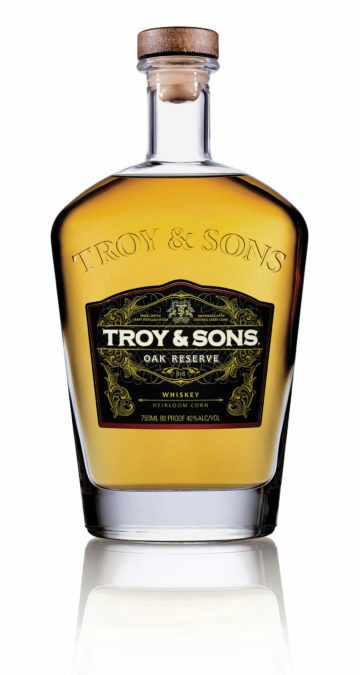 Our Oak Reserve is mellowed in bourbon barrels, bringing forth flavors of caramel and sweet white oak and further enhancing the trademark smoothness you expect from Troy & Sons. 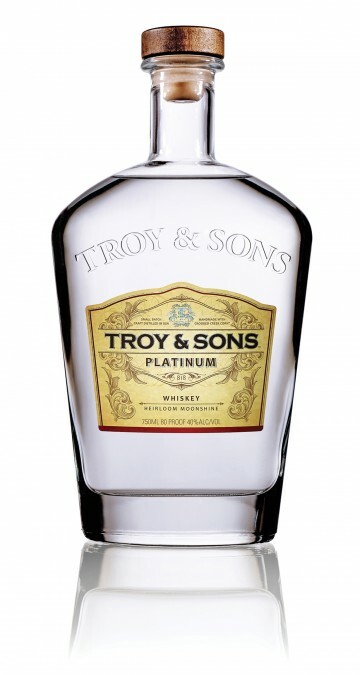 Like our Troy & Sons Platinum, our Oak Reserve is made with heirloom white corn and pure Appalachian spring water, and the charred oak barrel lends a tawny gold color, warm and comforting as our Reserve itself. 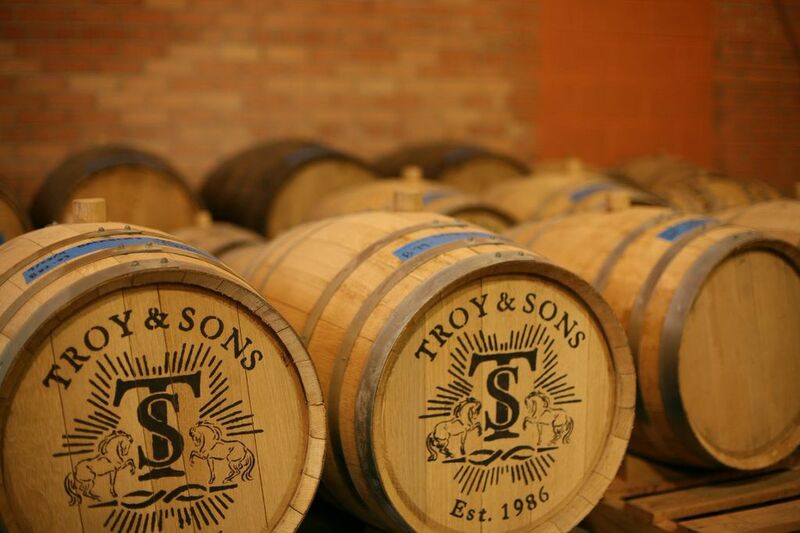 The first true American Moonshine. 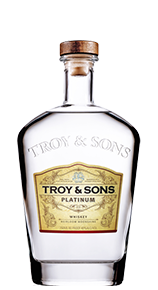 Honoring the tradition of fine spirit makers from the mountains of Appalachia, we bring you the purest spirit to legally grace these ridges and valleys since the time of the circuit riding preachers. 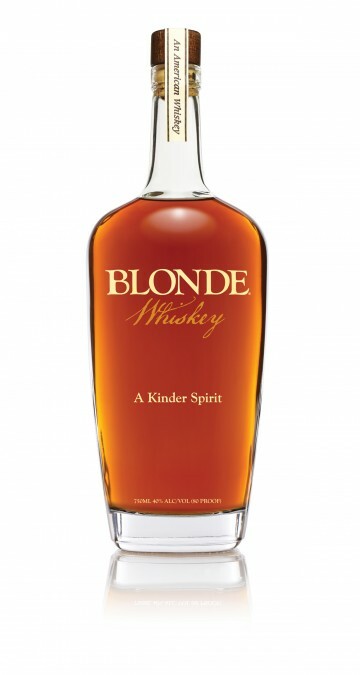 We are the only distillery in the world producing spirits made with Crooked Creek Corn, an open-pollinated heirloom white corn, and pure Appalachian spring water, so we know we are producing a true authentic American Spirit. 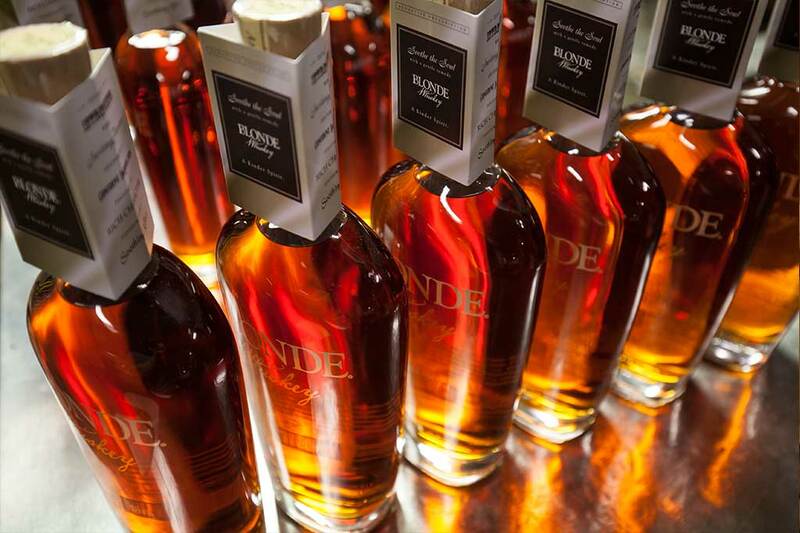 It’s our pleasure to bring to you The World’s Finest Moonshine. 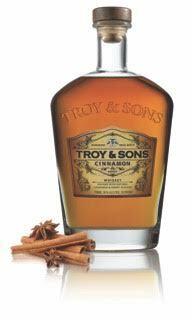 Troy & Sons Cinnamon and Honey Whiskey is carefully crafted with using Troy & Sons Platinum whiskey finely balanced with Madagascar Cinnamon and mountain honey, creating an unsurpassed sipping experience. 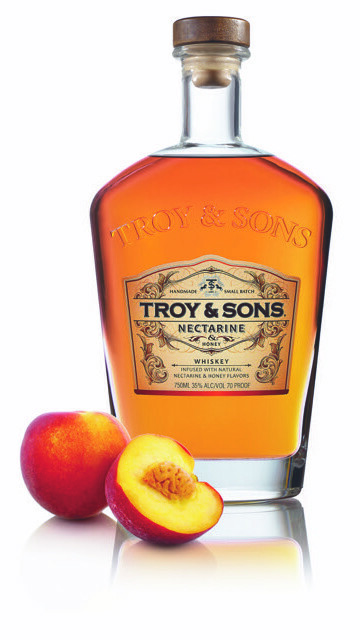 Troy & Sons Nectarine and Honey Whiskey is a remarkably delicate whiskey made by infusing Troy & Sons gold medal winning Platinum Whiskey with nectarine and mountain honey flavors. 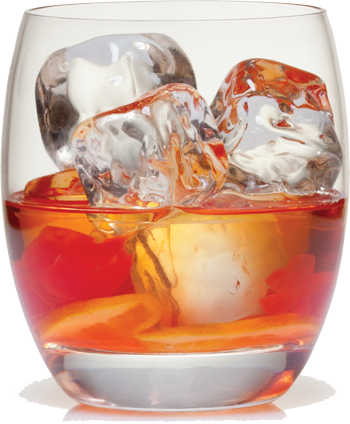 Perfect used in cocktails or with your favorite dessert. 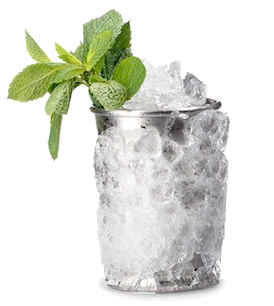 Think ice cream and berries, or added to a glass of Champagne.